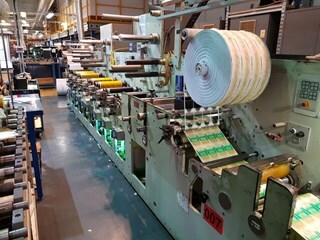 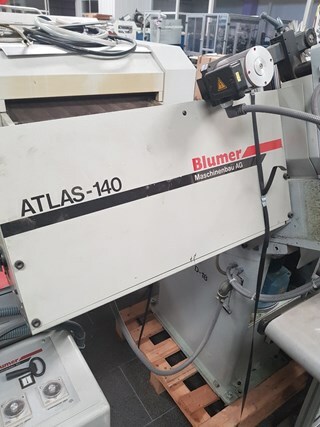 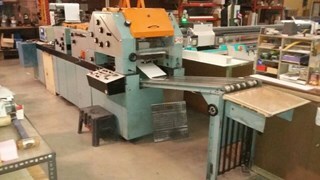 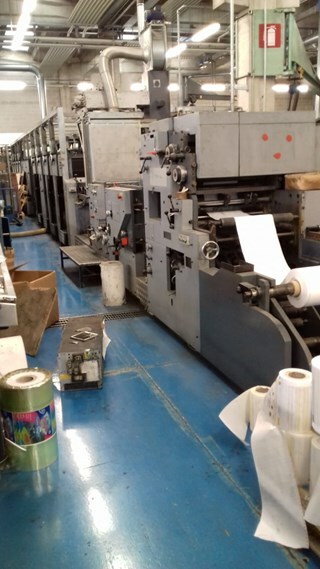 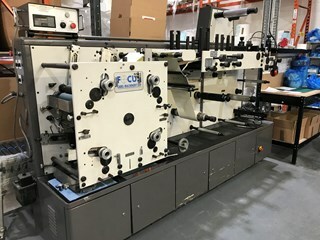 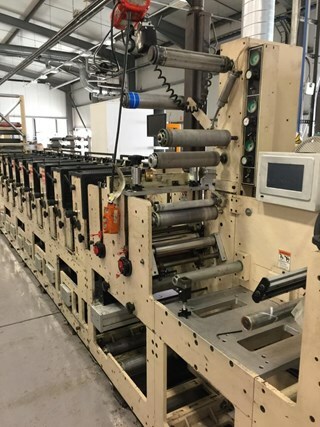 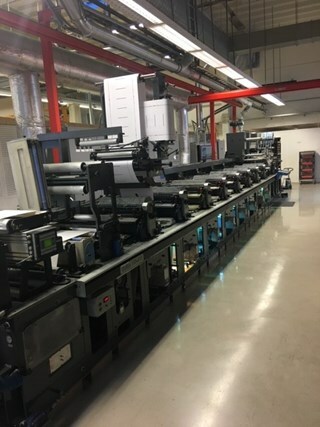 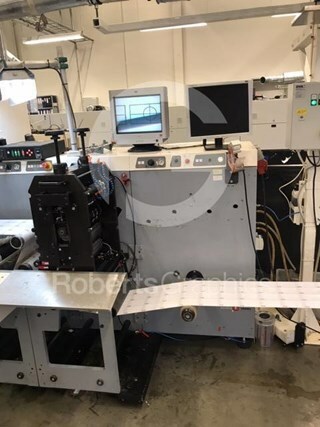 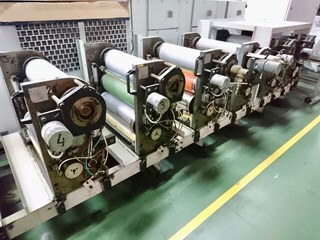 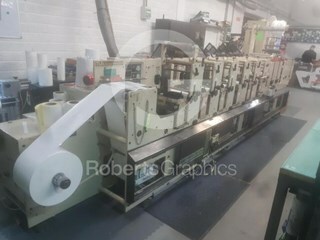 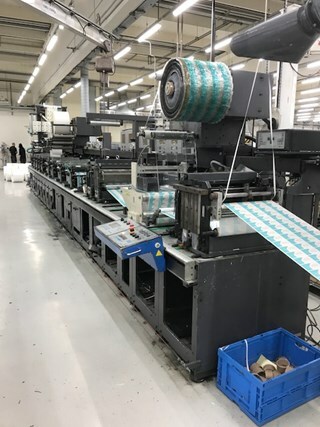 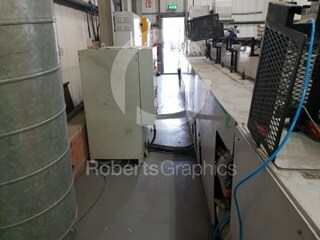 Used label presses for sale from leading manufacturers like Goebel, Nilpeter, Codimag, Comco Muller Martini, Mark Andy Gallus and Didde. 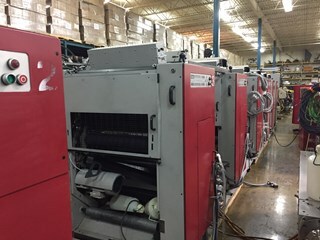 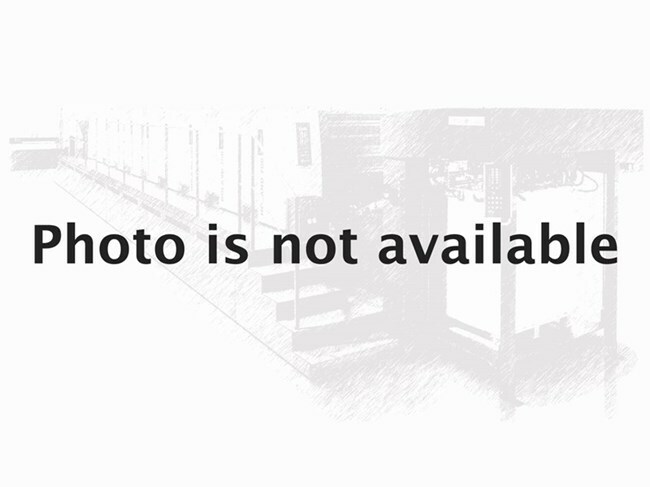 2003 Gallus EM410 - fully equipped! 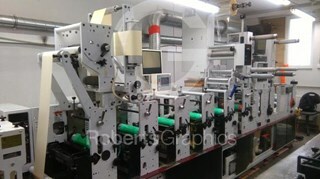 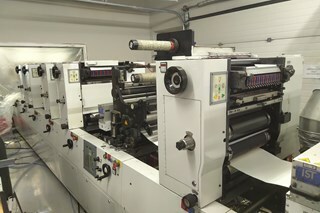 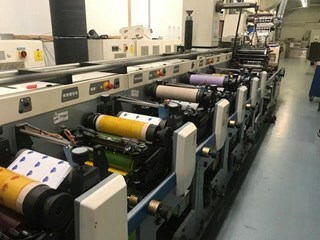 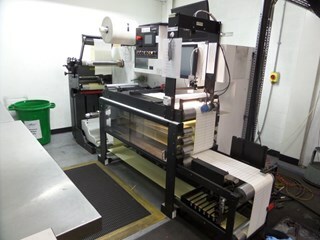 2002 Mark Andy 2200 - 10 colour with 2016 GEW RHINO UV!